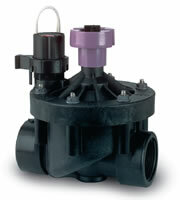 For those large irrigation systems, valves are a key component. 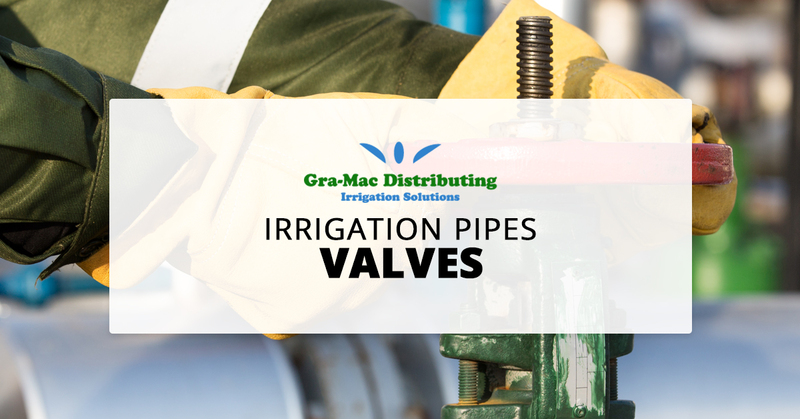 From wheel gate to a solenoid valve, Gra-Mac Irrigation has what you need to ensure the best operating irrigation system. Unsure about which you need, or which works best? Contact our team with you questions, we’re happy to help! If you can’t find the system you need, Gra-Mac is happy to create one for you. We understand each project has specific requirements for irrigation, that’s why we carry a wide range of manufacturers equipment. 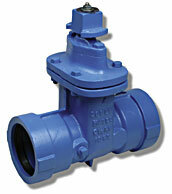 Call today to find the perfect fit for your project.